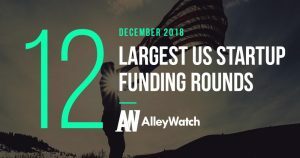 The latest venture capital, seed, and angel deals for LA startups for 12/20/18 featuring funding details for Fair. This page will be updated throughout the day to reflect any new fundings. 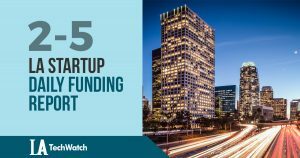 Here are the latest venture capital, seed, and angel deals for LA startups for 2/5/18. This page will be updated throughout the day to reflect any new fundings.